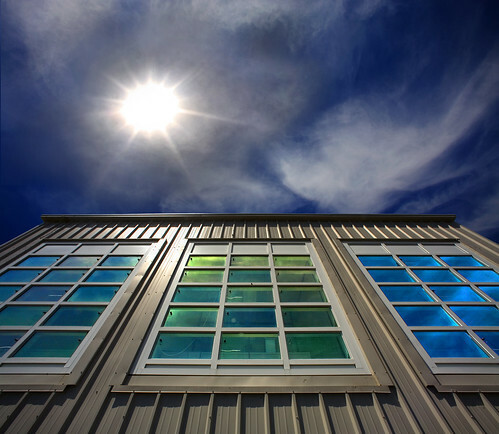 Things to consider when buying new windows include: Number of panes, LowE rating, U-Factor, Solar Heat Gain Coefficient, Visible Transmittance, and inert gas. To improve a window's energy efficiency the number of glass panes in the window unit is doubled, because multiple layers of glass increase the window's ability to resist heat flow. 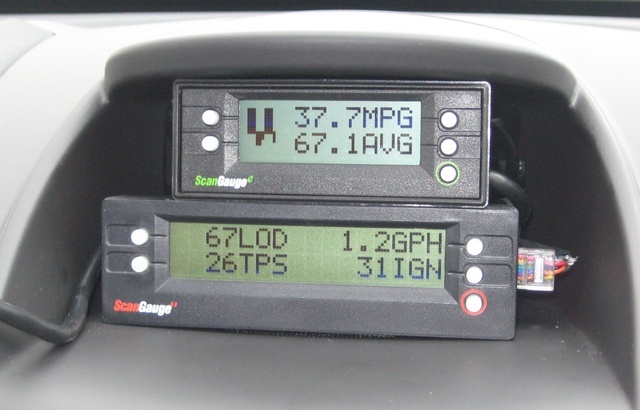 By recoding your mileage and fuel amounts, you should check your own fuel economy every few weeks. If you notice it slipping, that could mean you have a minor problem with the engine or your brakes. Using this advance warning, you can fix problems before you have a breakdown on the road.